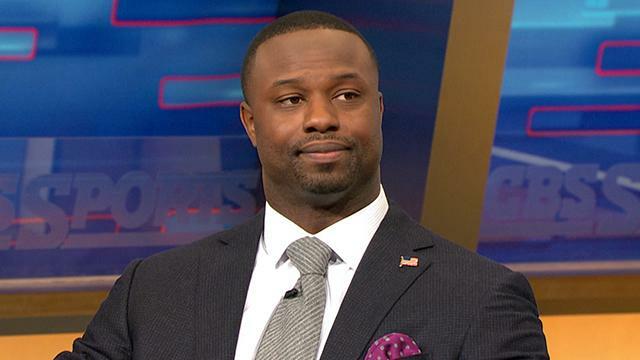 So Bart Scott is running his mouth again. The former Raven and Jet, who has voiced in the past that he isn't a fan of the Patriots, believes that Rob Gronkowski will soon be kicked to the curb by the Pats. Scott, who is currently an analyst on CBS's NFL game day coverage, clearly isn't aware that the Patriots have been looking for a complementary tight end for Gronk since Aaron Hernandez left, which they now have in Martellus Bennett. So the idea of Gronk being cut because Bennett is in the fold is a stupid take in itself. However, he is right for the most part about Belichick not being figuratively married to any one player other than Tom Brady. Not only that, Bennett is another one of the top tight ends in the NFL and is in line for a big contract this offseason. 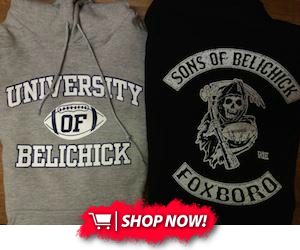 That deal may not come from the Pats, but be sure he's going to get paid. Getting back on Gronk, he is only 27 and still very much in his prime. If the Patriots were to ever let him go, they'd have to try and get something for him in a trade. You don't just let a generational player like Gronk walk for nothing, even if he is injury-prone.